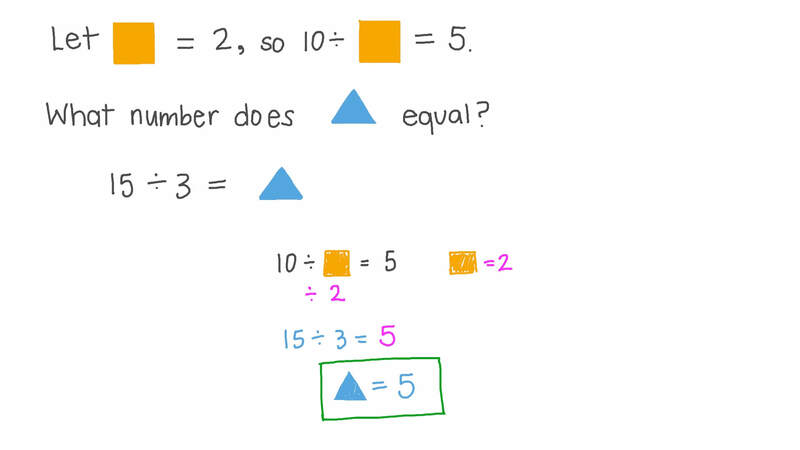 In this lesson, we will learn how to find the quotients and remainders of a division operation of two-digit numbers by one-digit numbers. Calculate − 5 6 ÷ 8 . 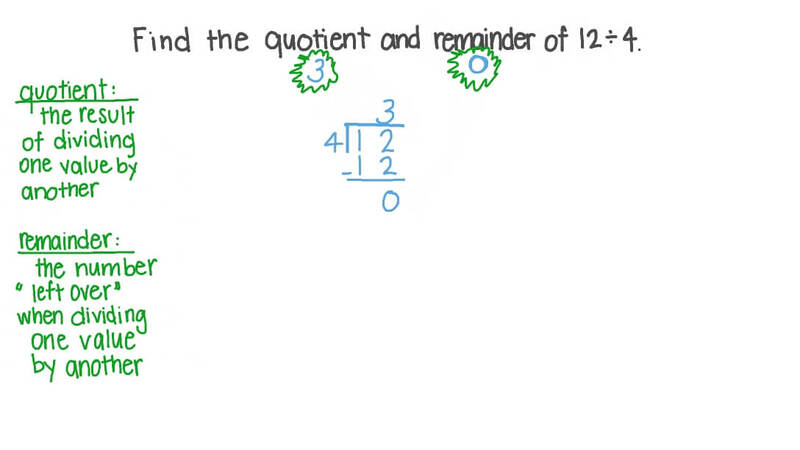 Find the quotient and remainder of 1 2 ÷ 4 . Find the quotient of 4 2 ÷ 3 . Let = 2 , so 1 0 ÷ = 5 . What number does equal if 1 5 ÷ 3 = ? What whole number is between the results of 3 0 ÷ 6 and 2 4 ÷ 8 ? Two children want to share 33 balls equally between them. What is the maximum number of balls each child will get? Note that some balls might be left over. Calculate 5 5 ÷ 5 . Calculate 4 0 ÷ 2 . Calculate 5 4 ÷ 3 . 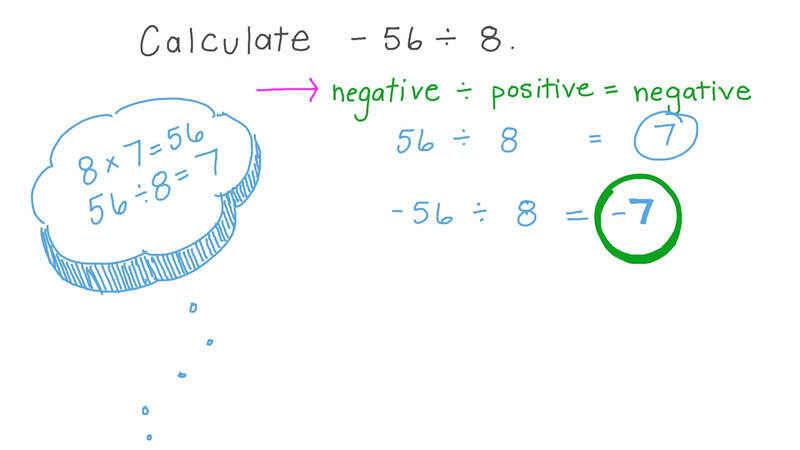 Find the quotient and remainder of 2 6 ÷ 3 . Find the quotient of 6 0 ÷ 5 .